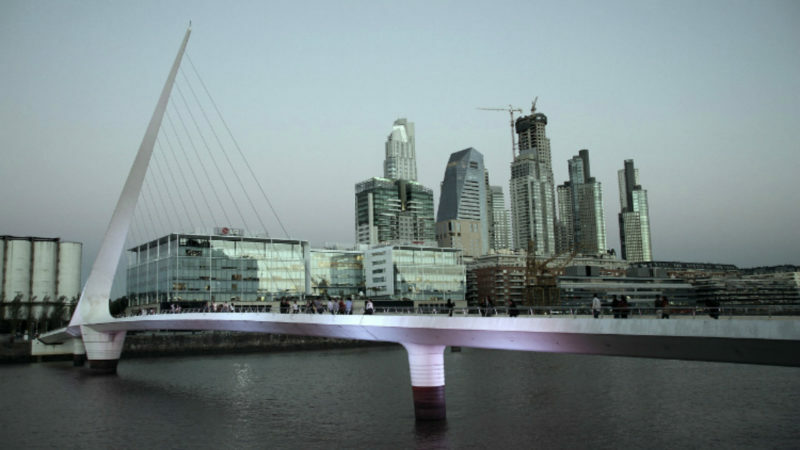 The Puente de la Mujer is featured on Context Travel's tour of Buenos Aires for families. Photo via Pixabay. Buenos Aires conjures up images of romance, tango and all sorts of grown-up pleasures. But is it good for kids? 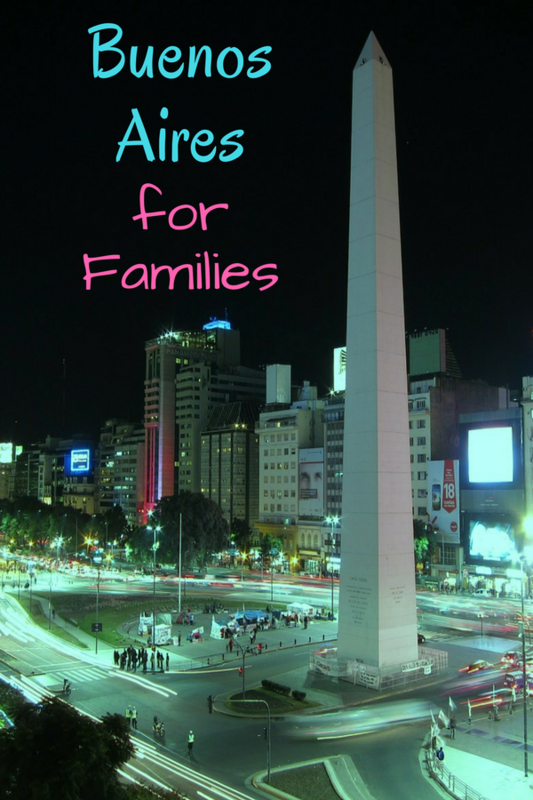 Travel Hack Traveling Mom Dia Adams recently visited and is happy to share her finds in Buenos Aires for families. This summer we spent five weeks in South America. Before visiting, it was challenging for me to find good information about things to do with kids. I wanted to share with you what I found once I got to Buenos Aires: a city that welcomes families with open arms. Here are some of our favorite things to do in BA. 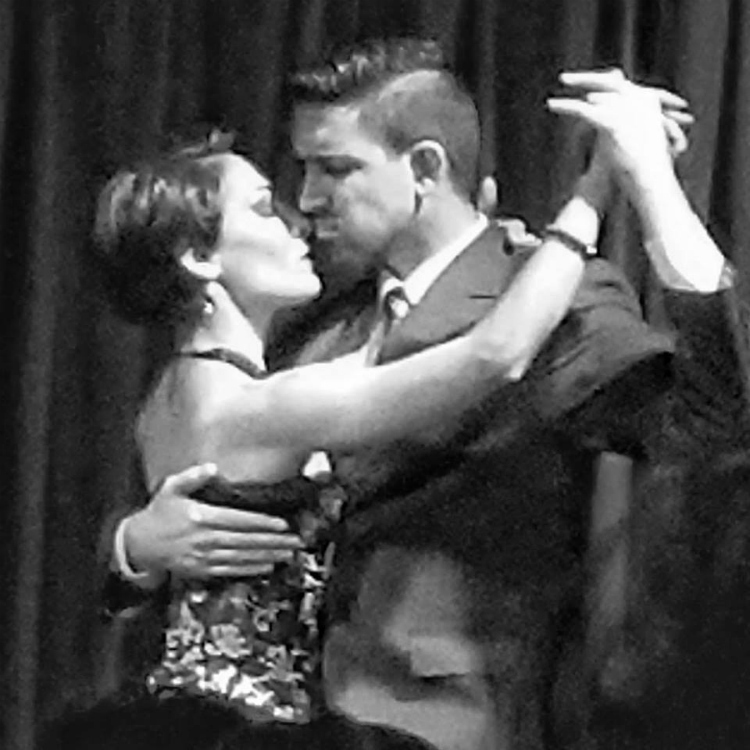 When you think of Argentina, your mind may drift to tango. We really wanted to take our kids to a tango performance but didn’t want to shell out hundreds for a show that we weren’t sure the kids would enjoy. Cafe Tortoni was a great option for us. The “Tango Sensations” show costs under $100 for a family of four. The intimate setting got the kids engaged with the performance and the 90 minute show was long enough for us to enjoy without the kids getting jittery. Even if you don’t see the show, the cafe is a must-do for both its setting straight out of Belle Epoque Paris and for the churros con chocolate. Thank me later. The Context Travel “Buenos Aires with kids” tour captured my kids’ imaginations. Photo by Dia Adams, Travel Hack Traveling Mom. TravelingMom tip: don’t skimp on tours, but choose them carefully. My kids will zone out on a typical city walking tour. Fortunately, Context Travel invited us to preview their Family tour in Buenos Aires. Buenos Aires contrasts modern, neoclassical, and colonial architectural styles. It also has struggled with the conflict between urban and rural concerns. All of us took away that knowledge thanks to our tour with Context Travel. Our guide Natalia, an art and history teacher in her day job, was able to engage with all of us straight away by through a well-organized walking tour. Natalia encouraged the kids to interpret the city’s history through their impressions of the sites. 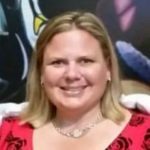 She used a combination of artistic expression of their impressions and questions with historical pictures to help everyone develop an intuitive understanding of the city’s evolution. The tour originated at the docklands and the Woman’s bridge (Puente de la Mujer), and ended at the Casa Rosada (presidential palace) and a visit the historic Cafe Puerto Rico. Our last stop provided a cozy opportunity to enjoy a snack while absorbing the day’s lessons. Our ten year old loves everything, but getting a teenage boy excited about anything that doesn’t require a charger? Ah-ma-zing. 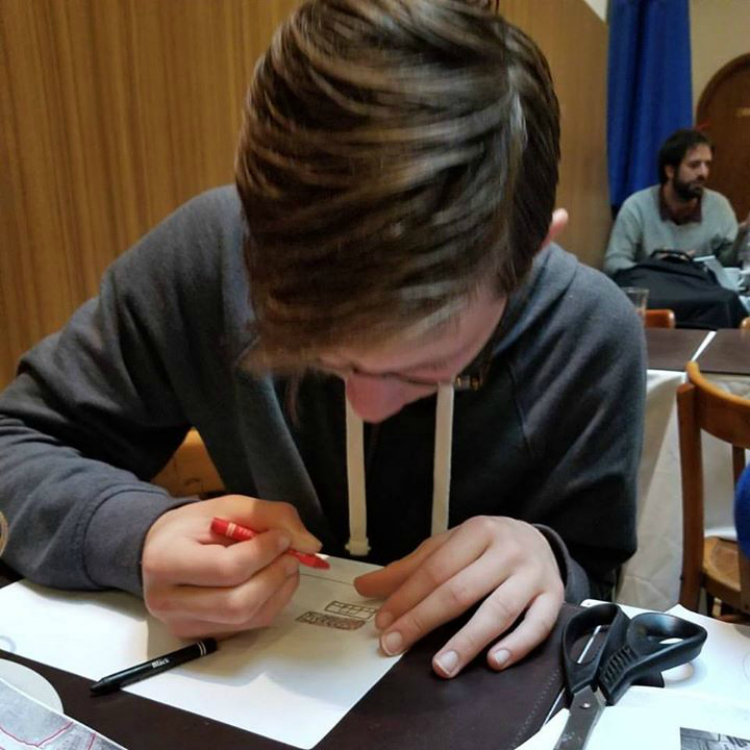 Above he is drawing his interpretation of we saw on our walking tour. Best of all, for the rest of the trip and even after our return the kids have expressed things they learned from the tour. For instance, much of Buenos Aires is inspired by the same Neoclassicism as Washington DC. On a recent visit to DC the kids pointed out details in common between DC and BA. I credit that entirely to Natalia and the Context Tour. 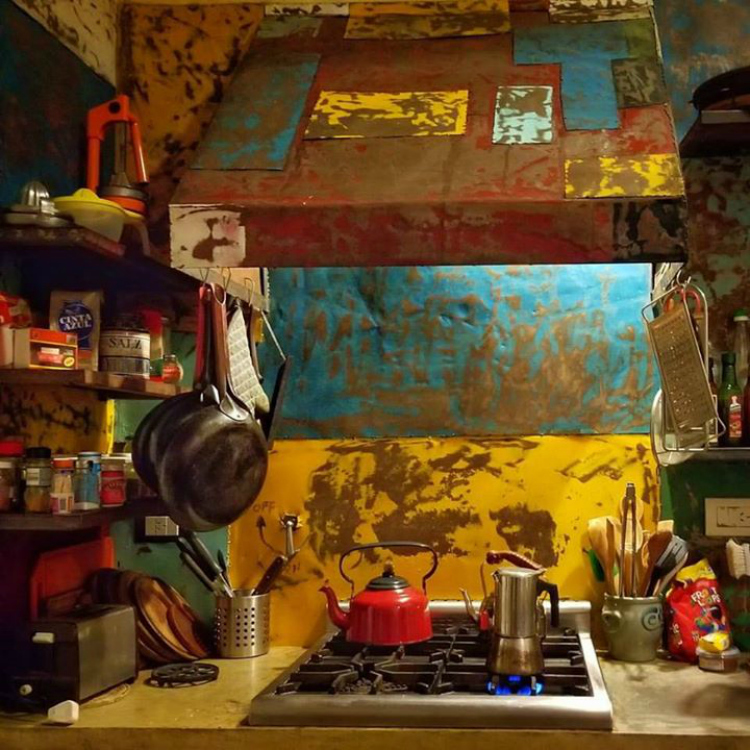 The kitchen at The Guesthouse, rented by San Telmo Lofts. It’s a great option in Buenos Aires for families. Photo by Dia Adams, Travel Hack Traveling Mom. In Buenos Aires I faced a problem I had all over South America: hotel occupancy limits. 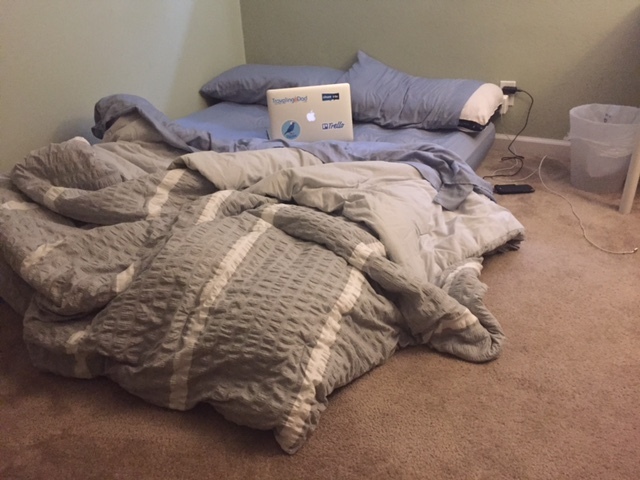 Even a family of four required two hotel rooms in most circumstances. Hotels in BA aren’t cheap to begin with; two rooms a night was a complete budget buster. I’ve mentioned many times before that my favorite way travel is to go local in a vacation rental. Fortunately there are some of the highest quality and most affordable options I’ve ever seen in Buenos Aires. For instance, you can rent a 3 bedroom historic “casa chorizo” (sausage house) for $100/night. Hmmm…two generic and expensive hotel rooms or an opportunity to both experience history and to spread out. Is this even close? 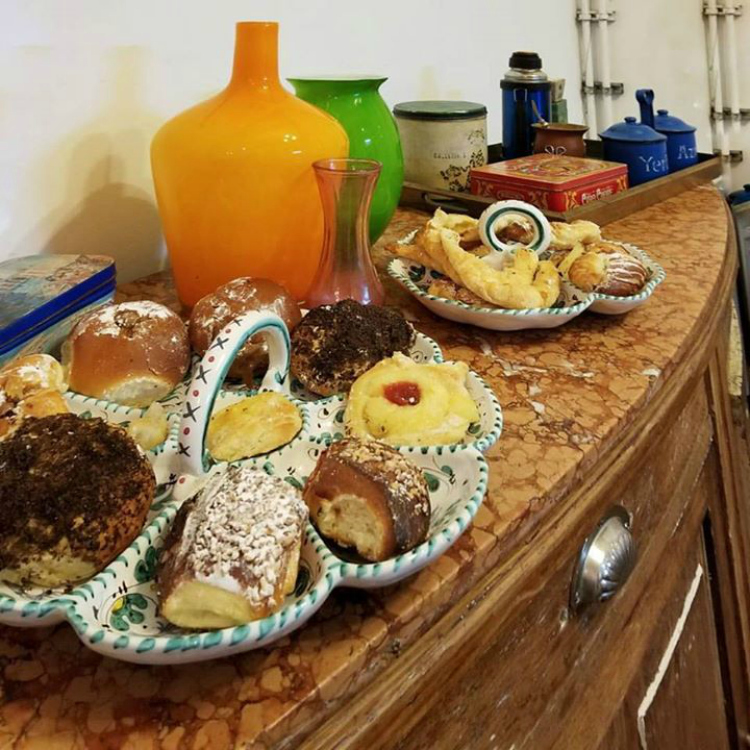 I reached out to San Telmo Loft, which rents out “The Guesthouse” and a number of other charming properties, and they offered us The Guesthouse for review. San Telmo is an up and coming neighborhood as opposed to the more well known Palermo and Reloceta. It’s famous for a Sunday market which we enjoyed on our visit. Can you imagine a cooler way to start the day than from a 100 year old Casa Chorizo? I loved The Guesthouse most in the morning. My kids would still be asleep while I walked down for breakfast from the Panderia on the corner. Total cost for a dozen handmade pastries? 90 pesos: $5. I added some fresh salami and cheese from the Sunday San Telmo Market and fresh squeezed some oranges for juice. No restaurant could have beat our breakfast. Money is not always available when you need it. I’ve visited countries with unstable currencies. However, I’ve never visited a country where I literally could not get money. That happened to me more than once in our week in Argentina. Argentine payday is the first of the month and ATMs get cleared out the minute that paycheck hits. We arrived into AEP – Buenos Aires’ domestic airport – Monday morning the third. I immediately found an ATM, but just as quickly found it was empty. At 9 a.m. the currency exchange booth was closed. I was a bit concerned to find an empty ATM but figured one downtown would be open. Well, I found one that apparently was open, but this ATM couldn’t read my Capital One debit card. No problem – I’ll just change money at a nearby hotel. Except the hotel was out of pesos as well. They thought “we might have some tomorrow” but at that moment I was completely without pesos to pay a taxi or to buy anything else outside of the hotel. I found a taxi driver willing to accept US dollars (note: bring small bills) and she drove me around to find some cash. It took us three banks to find an ATM with money in it that would also accept my card. Because of the lack of cash, ATMs have strict limits about what you can take out. So once you do find an ATM that works, you can only get 2,000 (about $120 as of this writing) or a bit more at a time. I did find that you can do back to back transactions so I successfully pulled out 4K pesos. The ATM charges huge fees: about $6 per transaction, so you’ll definitely want a card that rebates your ATM fees here. Have you visited Buenos Aires with kids? I’d love to hear about your experiences.